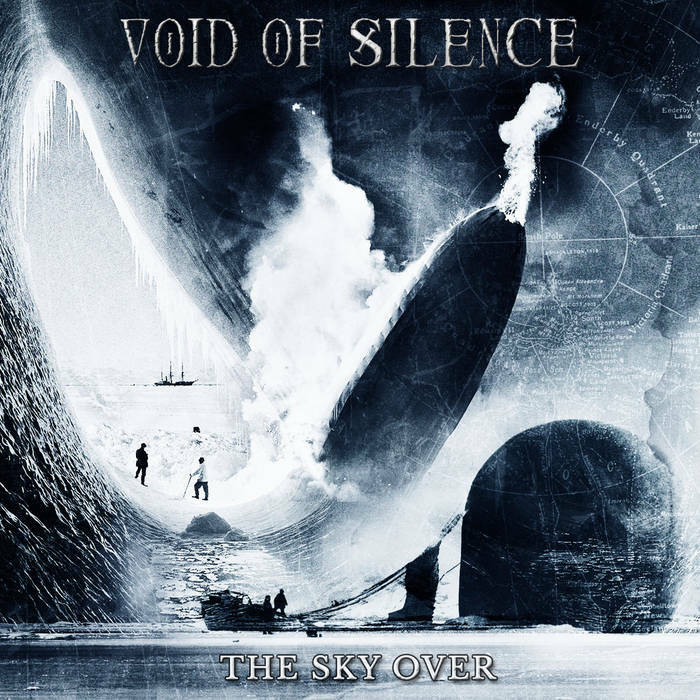 Here's another album from Void of Silence, released this summer after a long hiatus. 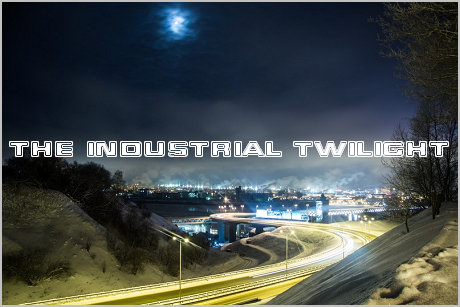 It's less avant-garde than their early works, featuring mostly lengthy doom metal compositions with clean vocals and lots of keyboards, and short ambient interludes. Musically, the whole thing sounds as if Puissance decided to start playing doom metal, and the vocals reminds me of Arcturus. It's certainly a more mature release than their early stuff, despite it being less complex and eclectic. "The concept behind this record both musically and lyrically, in the words of mastermind Riccardo Conforti, “is focused on the great human achievements of the early twentieth century, and the fiery courage of those few men whose bravery led them to set their limits far beyond humanity’s fragile horizons. Aviators and their zeppelins, the great polar expeditions, the epic journey of the Airship “Italia” led by Umberto Nobile and the tragedy of the Red Tent. The unbelievable resilience of Salomon August Andrée and his men, who traveled through the merciless vastness of the Pack, without ever turning back. The cold and blinding light that reverberates from the glacial regions as the only guidance that accompanied them until the end, is what we tried to portray. This is our tribute to them.”"